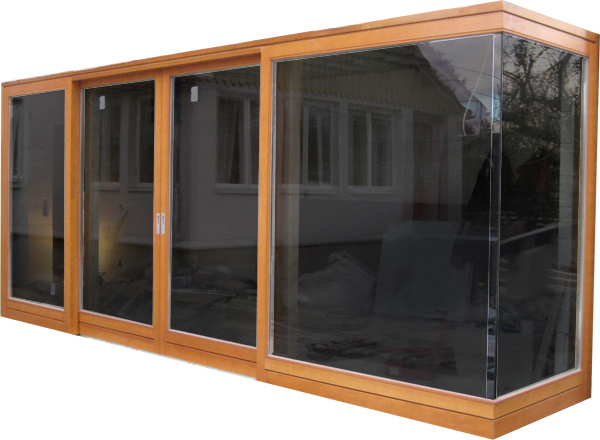 The sliding terrace door “Aru patio PARALLEL 68 SOFTLINE” with a 68 mm sash is a patio door available in parallel rails. It has a comfortable low aluminium threshold. The 68 mm sash fits a glazing unit with the thickness up to 32 mm.